View cart “Shadow Shadow” has been added to your cart. Shadow Shadow – When we introduce shadow puppets for storytelling we are creating a whole and complete literacy experience captured in the rich aural and visual dimensions of the arts. Light, shadows and movement capture the imagination and create a wonderful journey of magic, colour, music, dance, rhyme and singing. 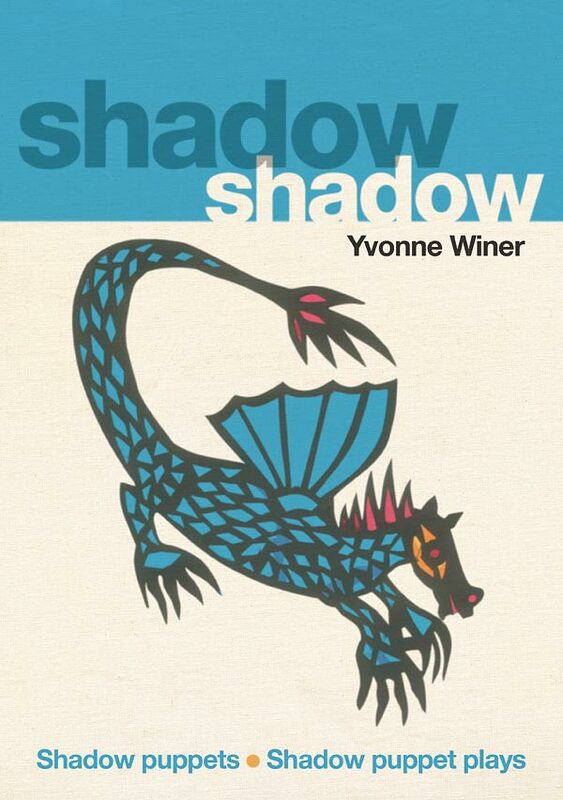 These shadow characters, rich in inviting patterns, hold us spellbound as they act out their stories. 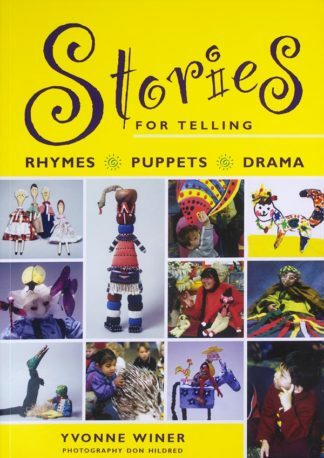 The stories in this book have been especially selected for shadow puppets. However, they will generally lend themselves equally well to reading aloud and telling through other media such as sand trays, felt and magnetic boards, dramatisation, glove puppets, and drawing or painting-as-you-tell. The plots are easy to remember. They are repetitive and invite the audience to participate in singing, clapping, dancing or chanting. 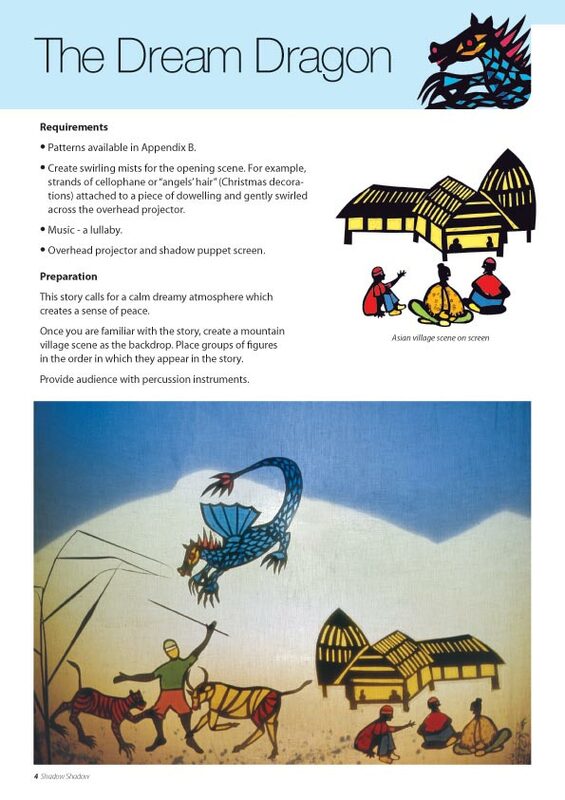 Patterns for the shadow puppets are available in the appendix. 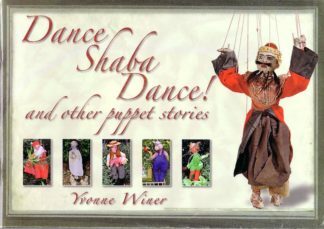 Winer Creative endeavors to ship all orders within two working days. Orders usually take between three and five working days to be delivered by Australia Post within Australia. Books are shipped from Jindabyne, NSW or Toowoomba, Queensland, Australia. Postage is FREE within Australia on all orders. Rates apply to Australian domestic orders only. Currently we do not ship outside Australia. Payments can be made by credit card or PayPal. Credit Card payments are processed by PayPal. At no time does Winer Creative see or handle your credit card details.